The Human Resources Coordinator – Payroll and Benefits is responsible for conducting and ensuring compliance of the KOMPAK Human Resources (HR) business process related to payroll, compensation and benefits arrangement. This role will work closely with the KOMPAK HR team members, and the broader Operations team and as well as the Abt Associates team. Under the general guidance of the Senior Human Resources Manager (Sr. HR Manager), this position is responsible for HR Service activities with particular focus payroll and benefits. 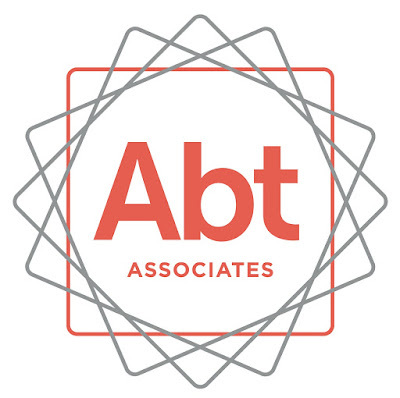 Abt Associates is a recognised leader in the international development sector. Working with our many partners, Abt Associates implements bold innovative solutions to improve the lives of the community and deliver valued outcomes for our clients. We provide a comprehensive range of services from policy to service delivery in the public and private sectors contributing to long term benefits for clients and communities. Operating in remote and challenging environments, we offer innovative solutions, extensive experience in the region, strong technical capacity, and a proven project management track record. We are committed to gender equity in our employment strategies and encourage applications from capable women. Abt Associates is a child safe organisation and promotes the safety, well-being and inclusion of all children.